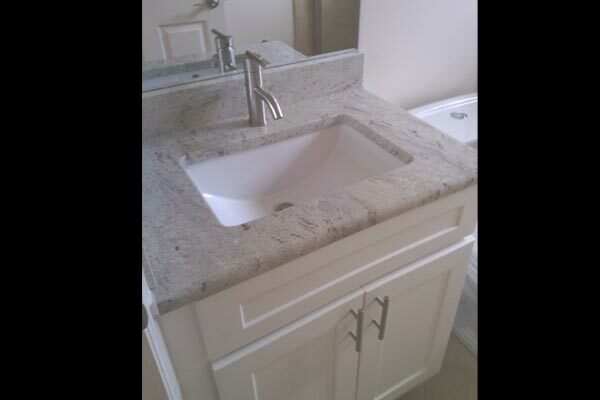 View various kitchen and bathroom remodeling projects. 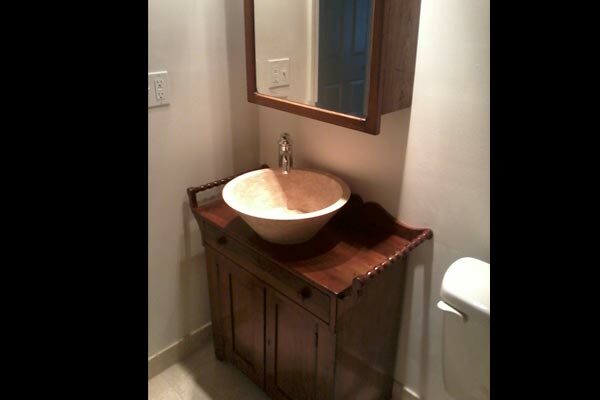 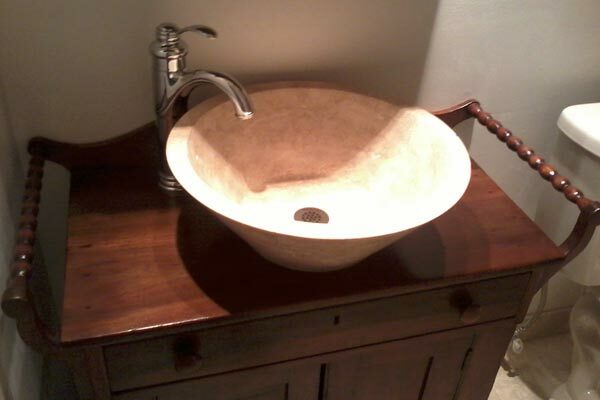 Projects range from kitchen remodels to bathroom remodels to converting an antique cabinet into a bathroom vanity. 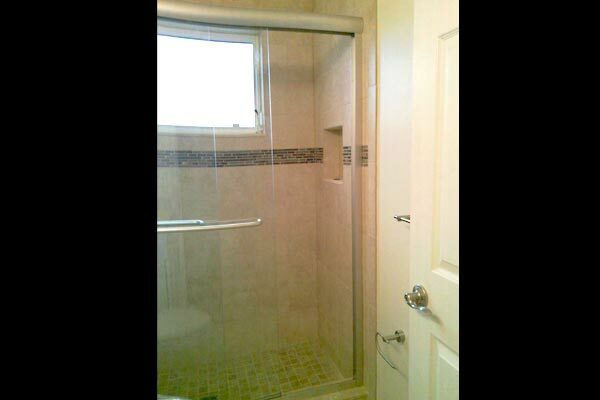 At Distinctive Contracting, we can help with your home remodeling needs from home improvement projects to tile floor installations. 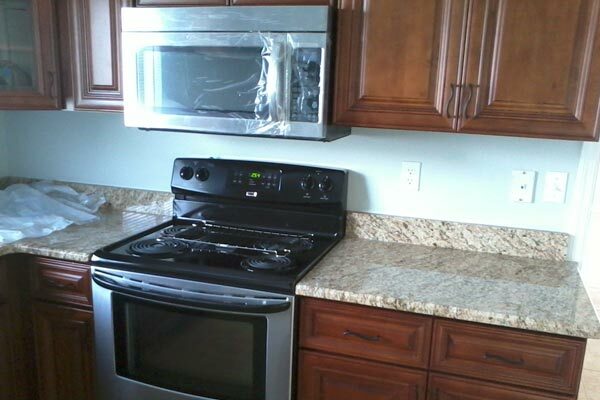 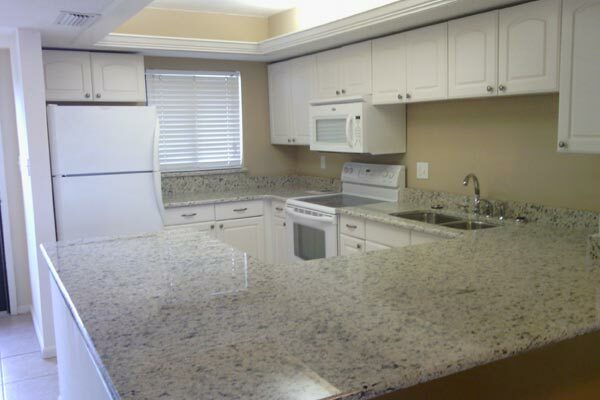 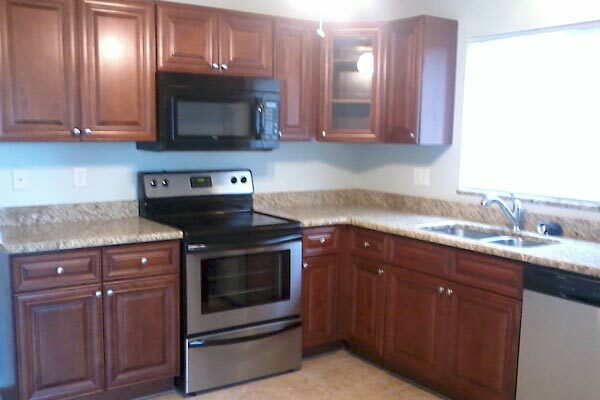 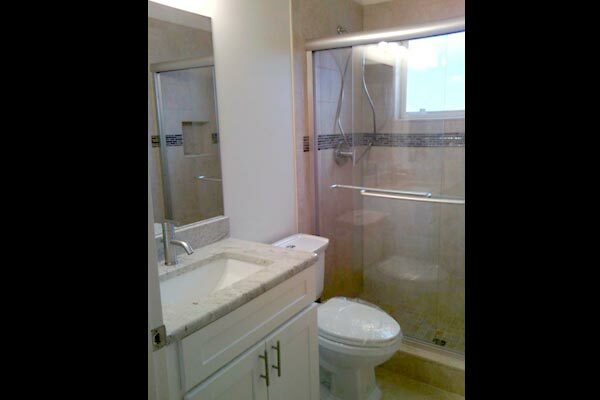 Just contact Distinctive Contracting LLC for Kitchen and Bathroom Remodeling Services in the Cape Coral, FL area.